In dark tunnels and dusky drainage pipes, where everything is moist and smells of mold, cryptic creatures crawl along the embankment of civilization. There's people living below the streets! 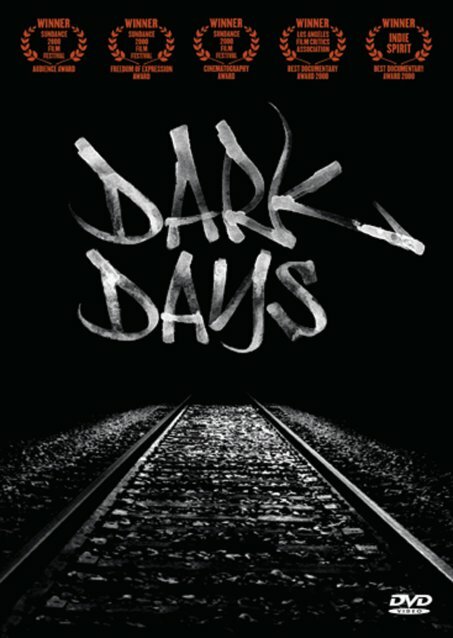 As far down as a human can fall, these shadowy figures live as scavenges amongst vermin and trash; while the thick din of traffic roar forever on, up in the busy streets of New York above. Calling them homeless would be incorrect, for they live down here. The darkness is their home. It might sound like some sort of fairytale, but it's real. The people you meet in this documentary are some of the most interesting characters you will find on this planet. They know about life. They know about darkness. And so, in a weird way, you might say they have become experts on creating light within themselves. First time director Marc Singer does an amazing job of capturing the lives of his film subjects on screen. He actually moved down there with them, and developed a relationship with them, stronger than you will see in most documentaries. The background music by legendary Dj Shadow doesn't hurt to set the mood either. And although the documentary is amazing enough on it's own, there's also a making-of documentary which will make you even more bedazzled, as you see the tremendous effort that was made to make this wonderful film happen. 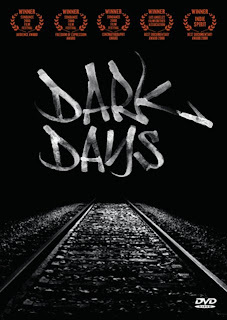 dark days is a mustsee for everybody who loves documentaries! awesome!